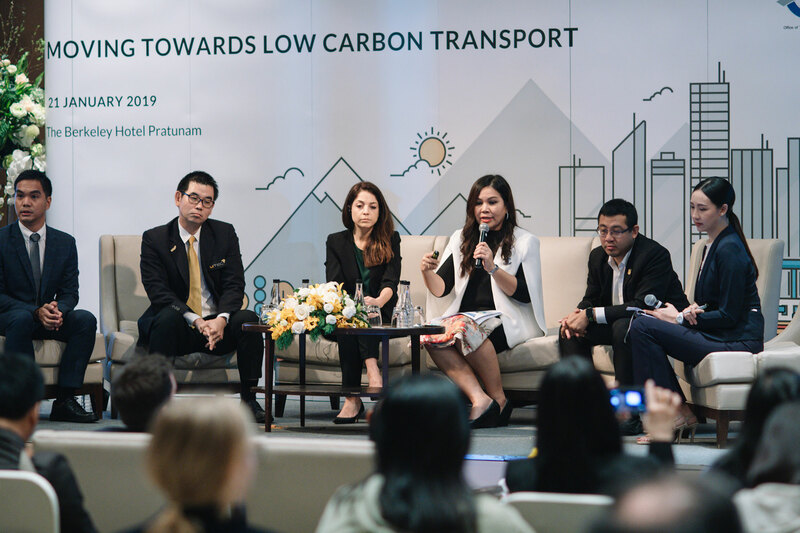 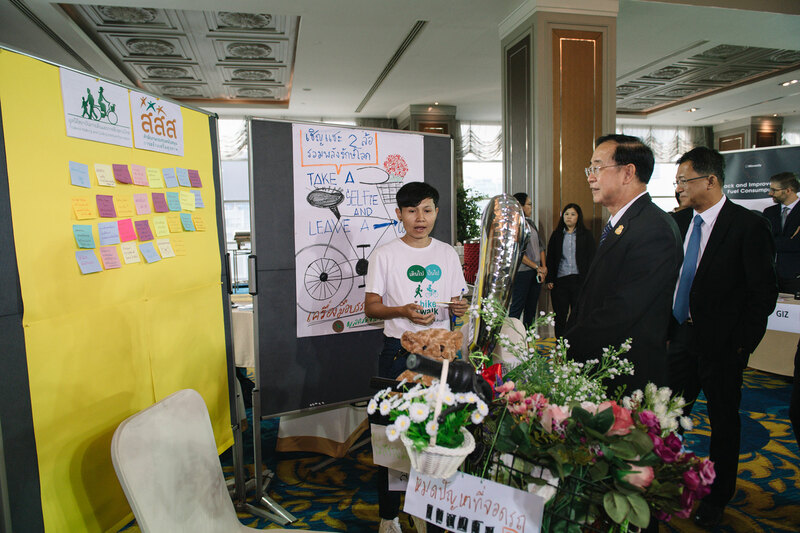 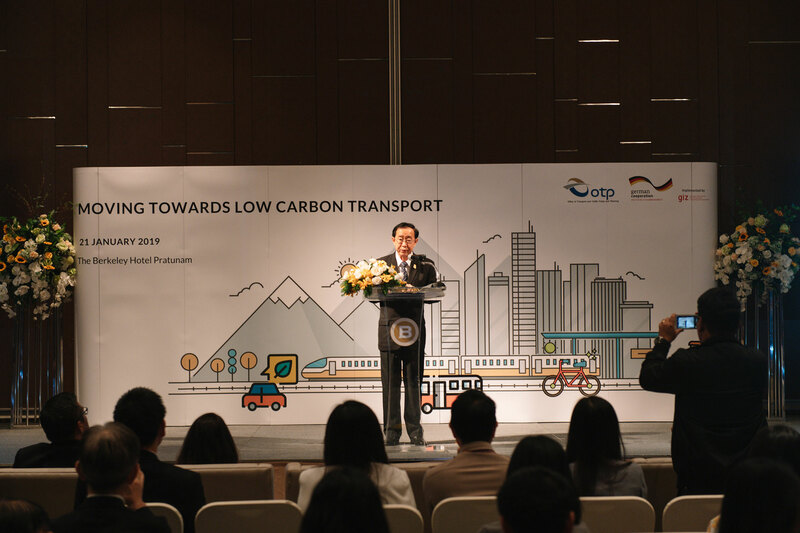 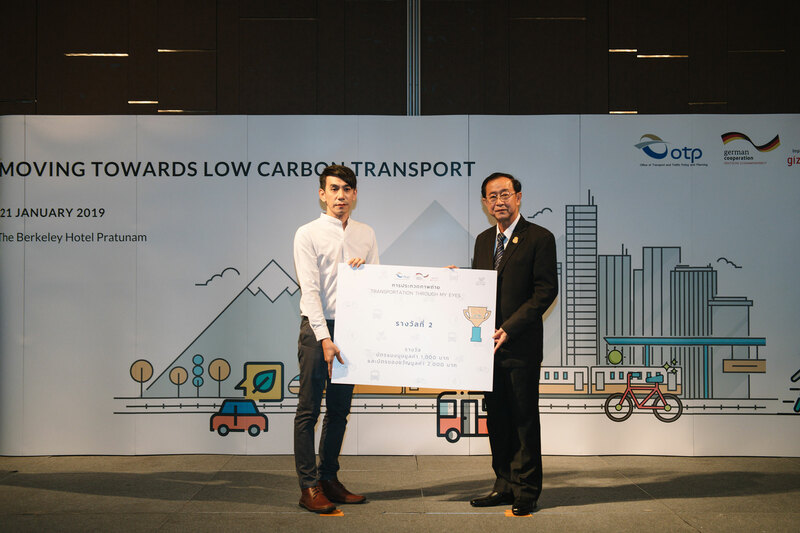 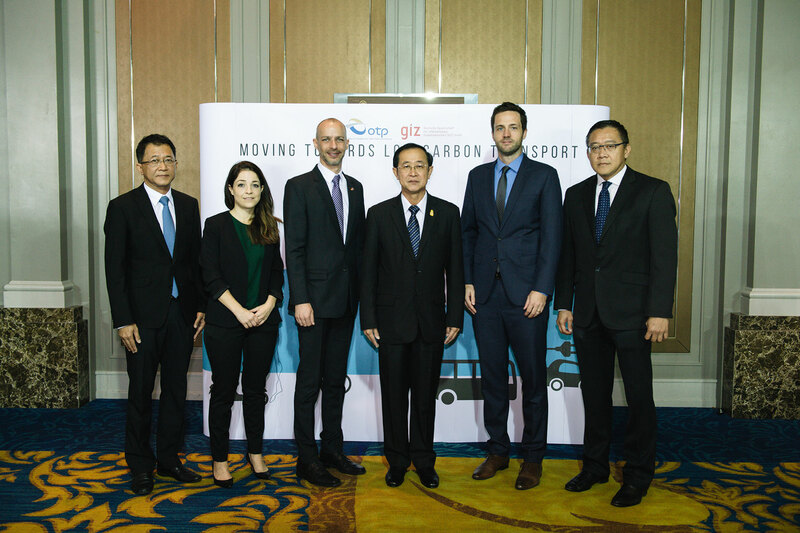 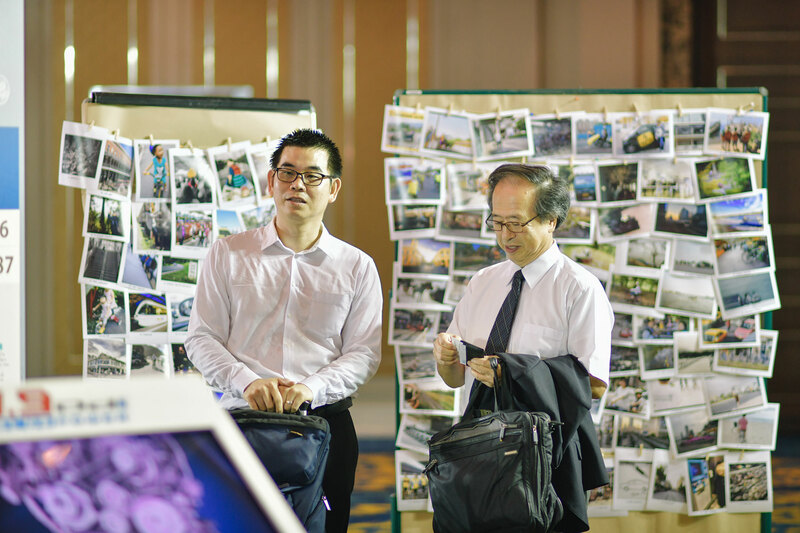 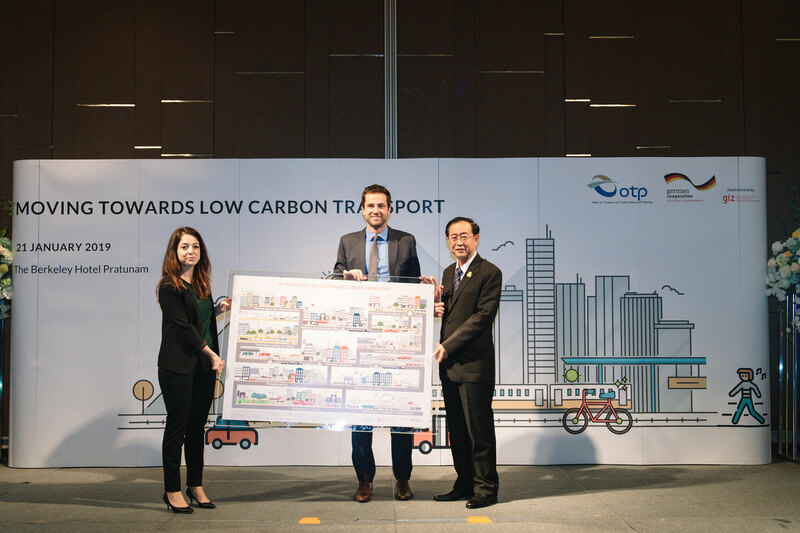 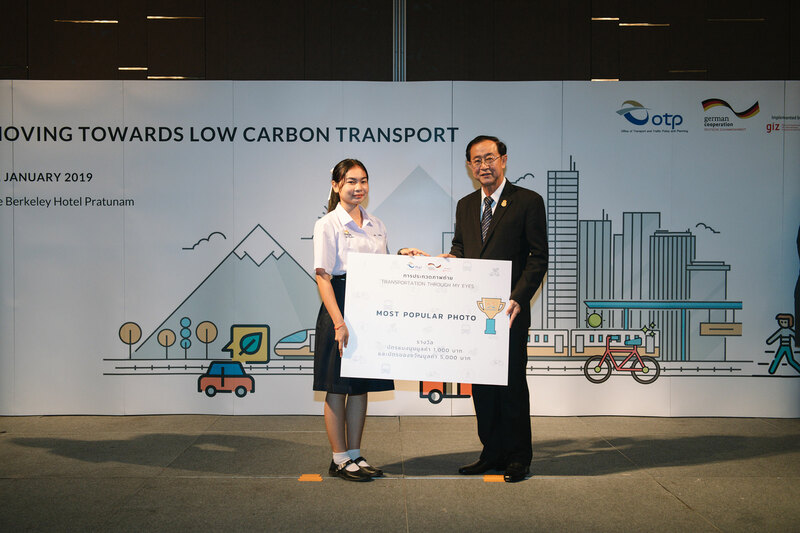 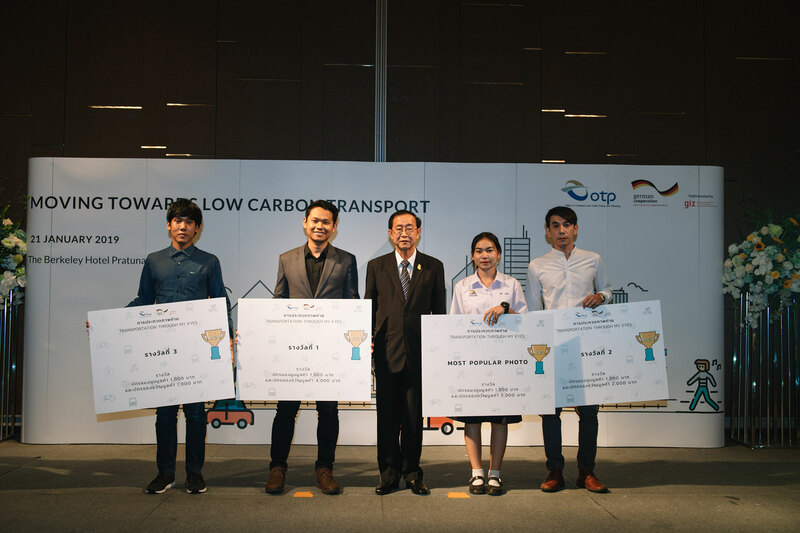 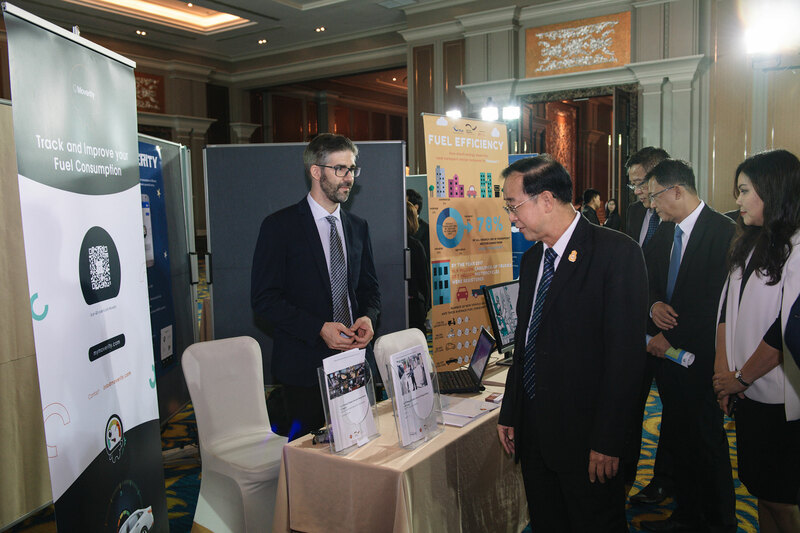 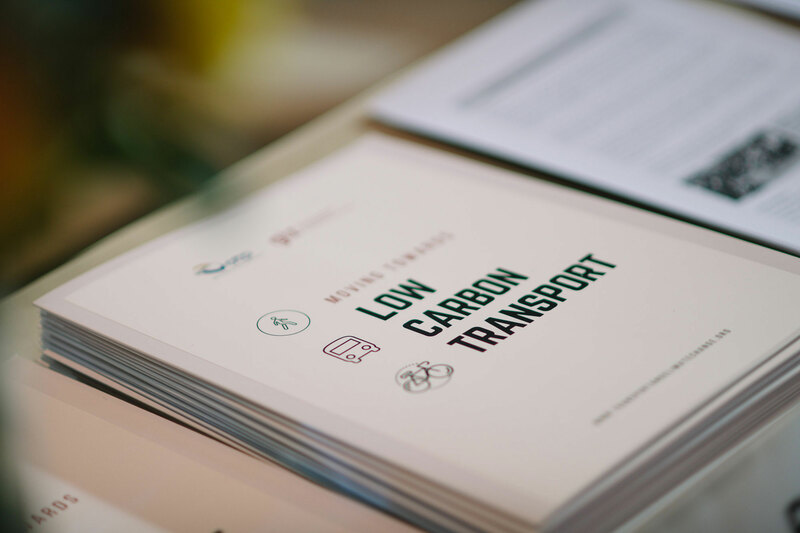 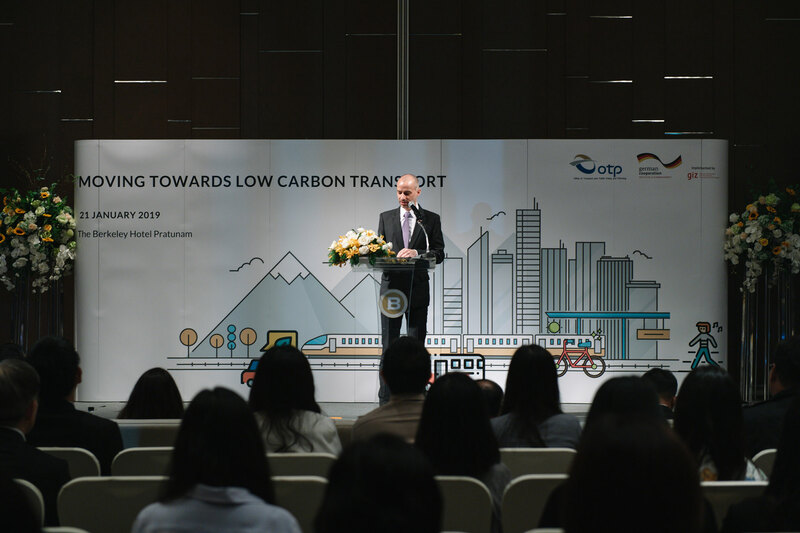 Some 160 officials from National Government and Bangkok’s City Administration, academia joined private sector representatives at the Energy Efficiency and Climate Change Mitigation in the Land Transport Sector in the ASEAN Region (TCC) Closing Event Moving Towards Low Carbon Transport on 21 January 2019 where results were presented and the next steps exchanged in moving towards more sustainable transport. 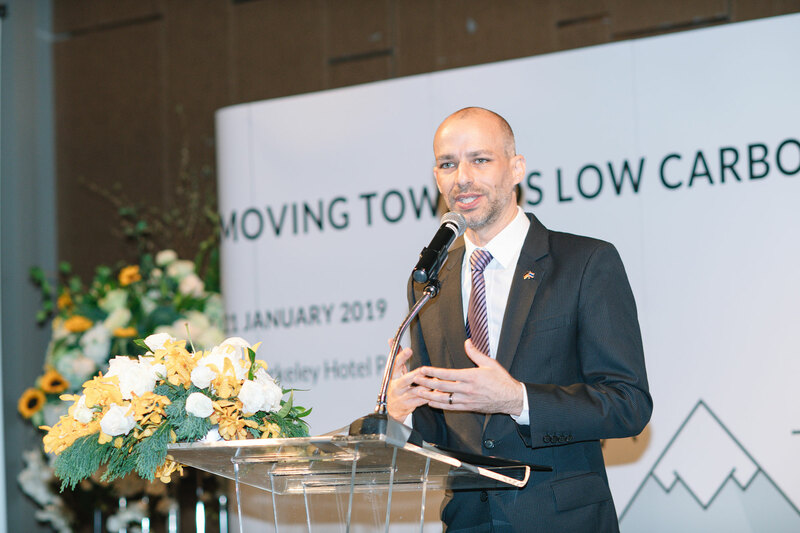 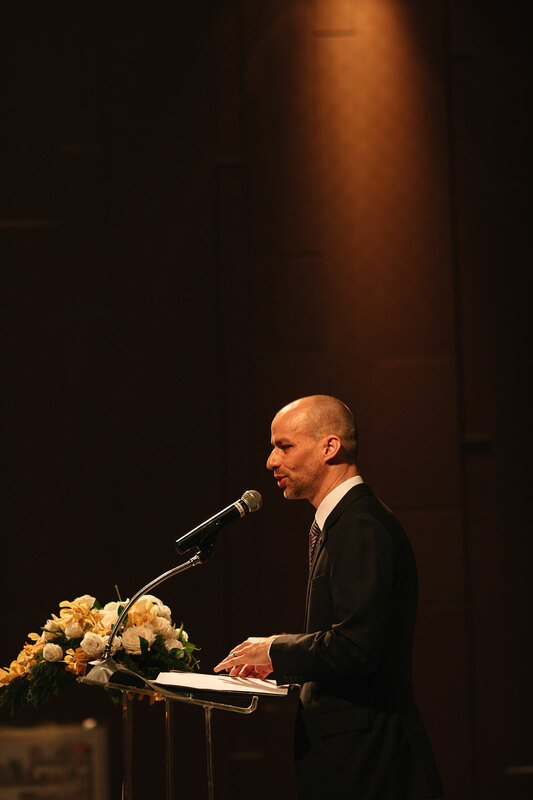 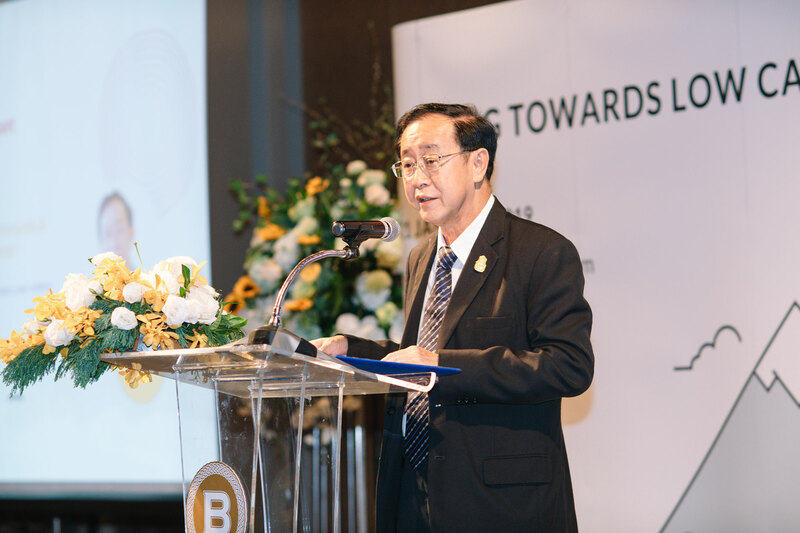 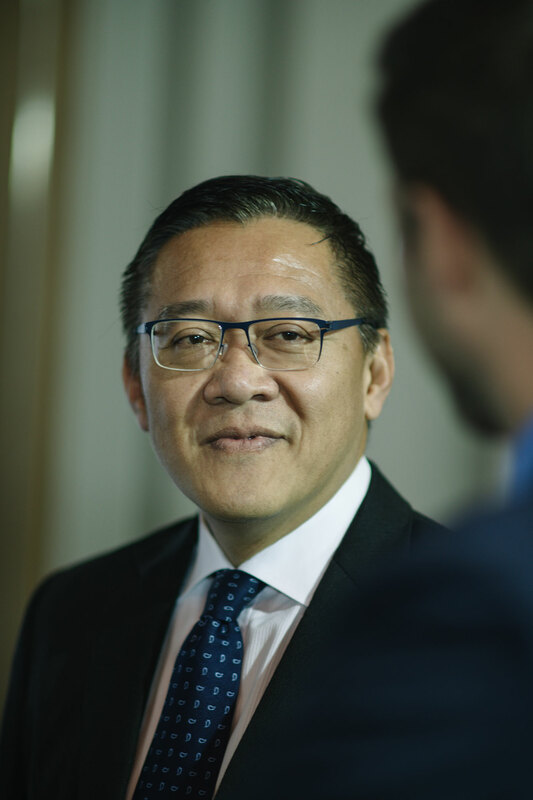 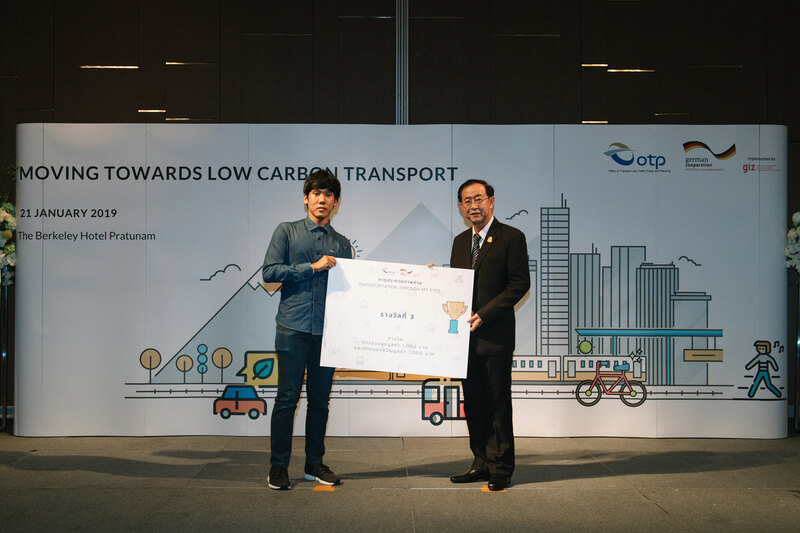 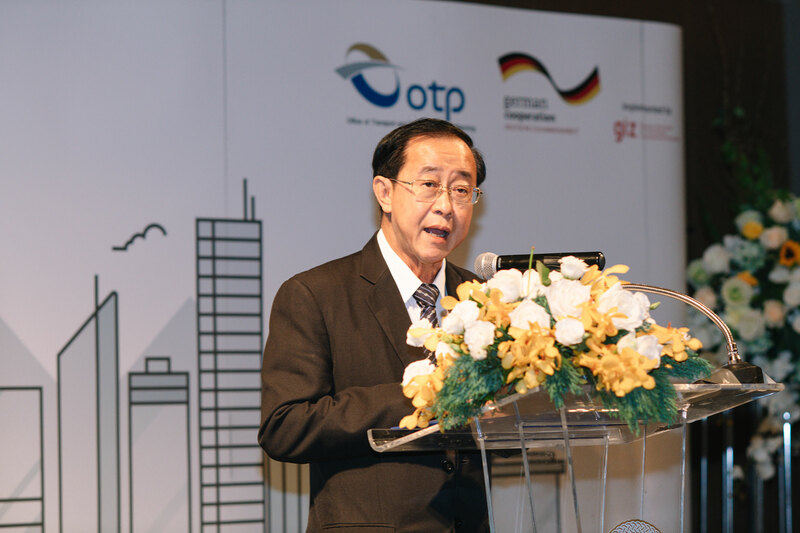 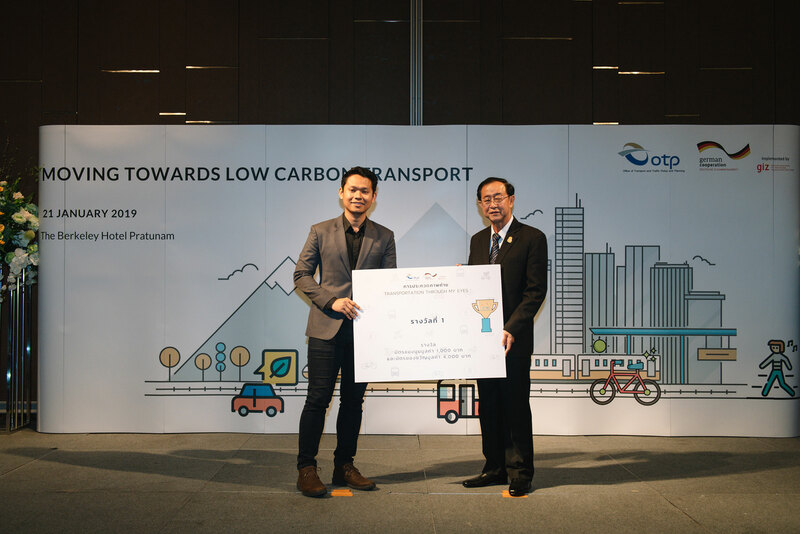 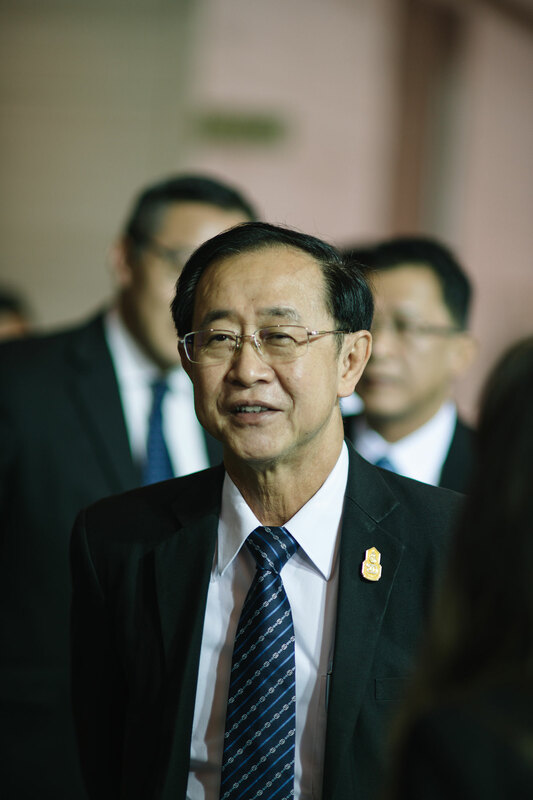 In his keynote speech, Transport Minister Arkhom Termpittayapaisith made mention of the importance of transportation in local air pollution and climate change (transport contributes 19.2% of total Greenhouse Gas Emissions in Thailand) and the need for Bangkok to shift from a car-centric city to a city that moves people towards public transport, cycling and walking. 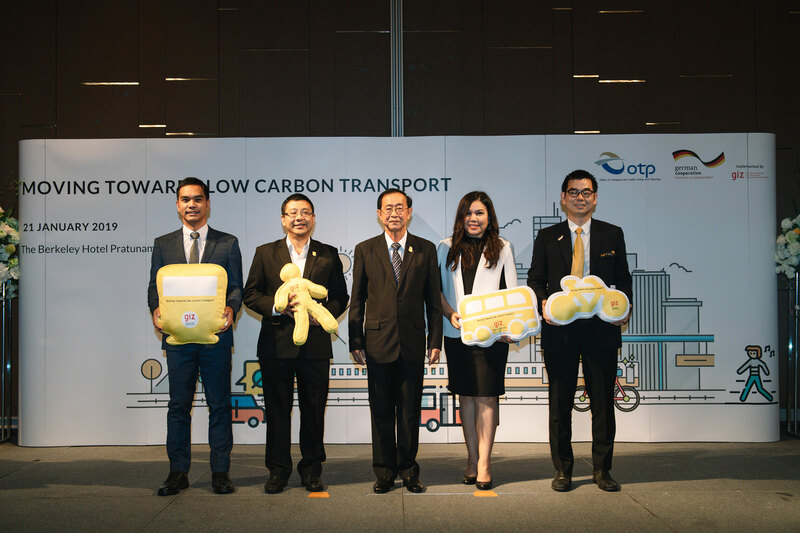 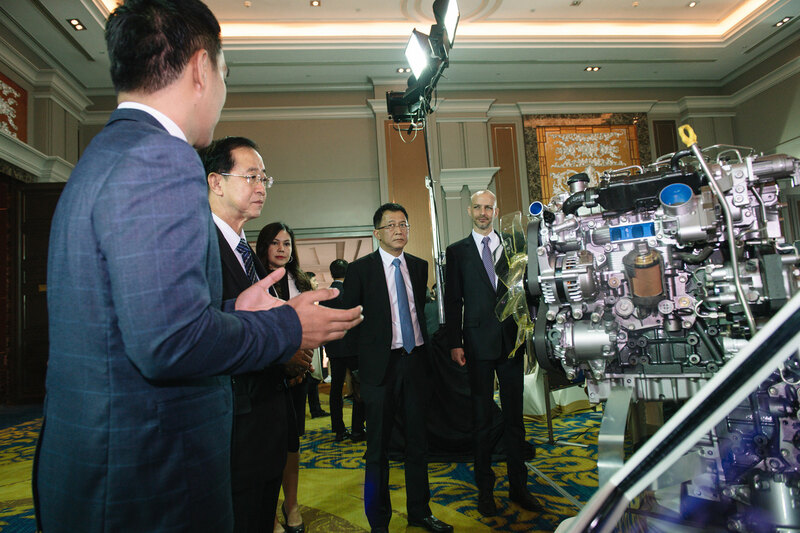 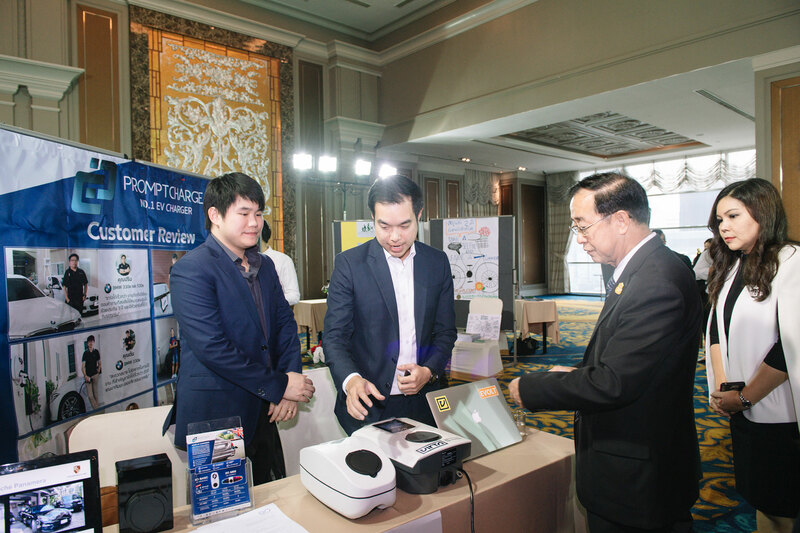 Although the TCC project has come to an end, it will still support the excise tax department in the reform of the CO2 based excise tax within the coming months. 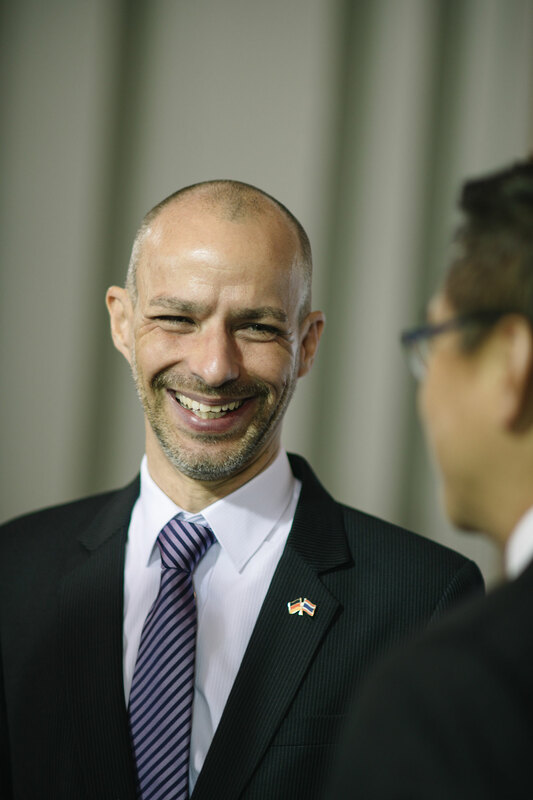 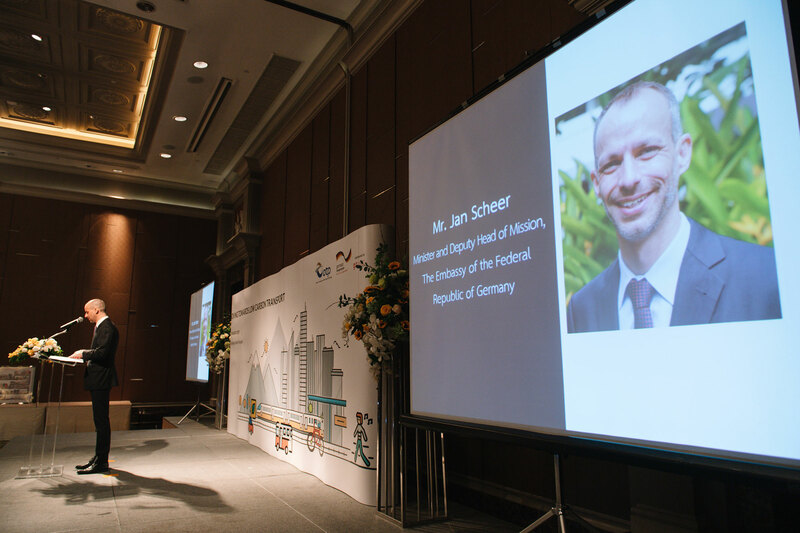 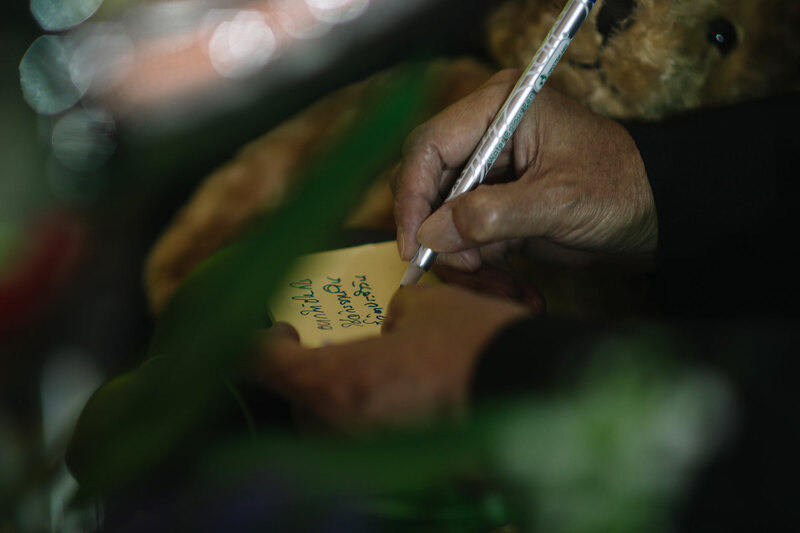 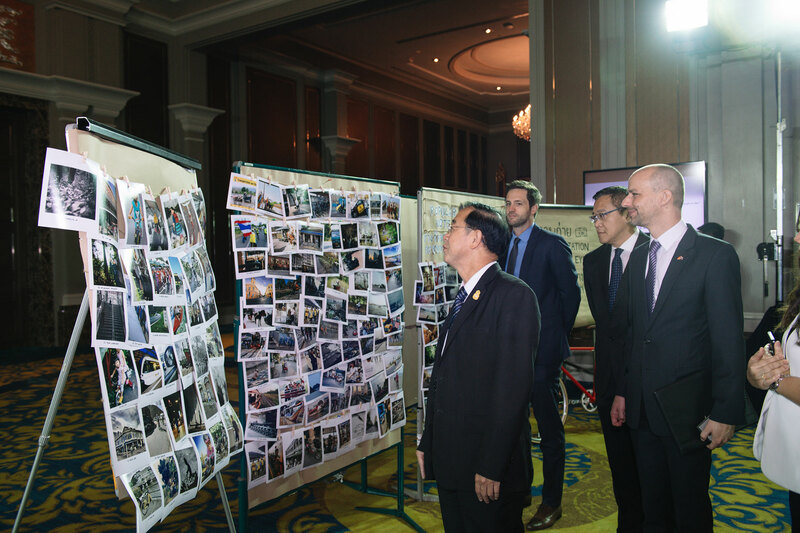 It will ultimately close its doors in July 2019, however, the cooperation between Thailand and Germany will continue. 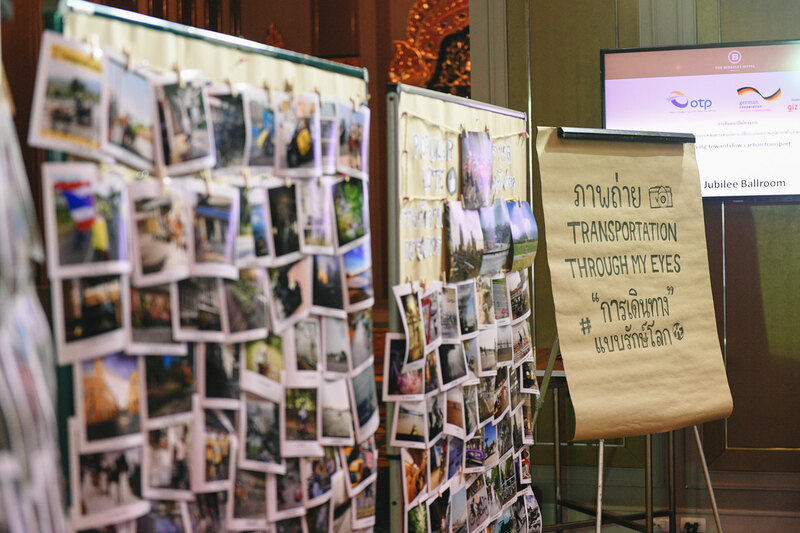 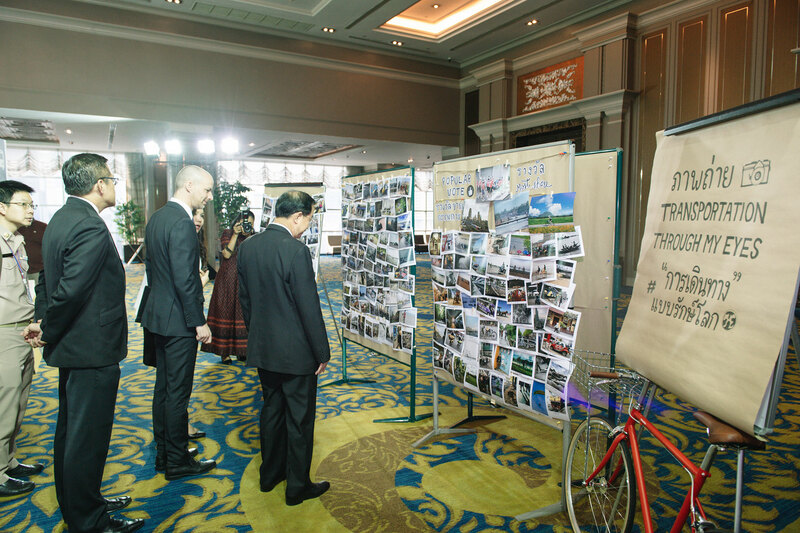 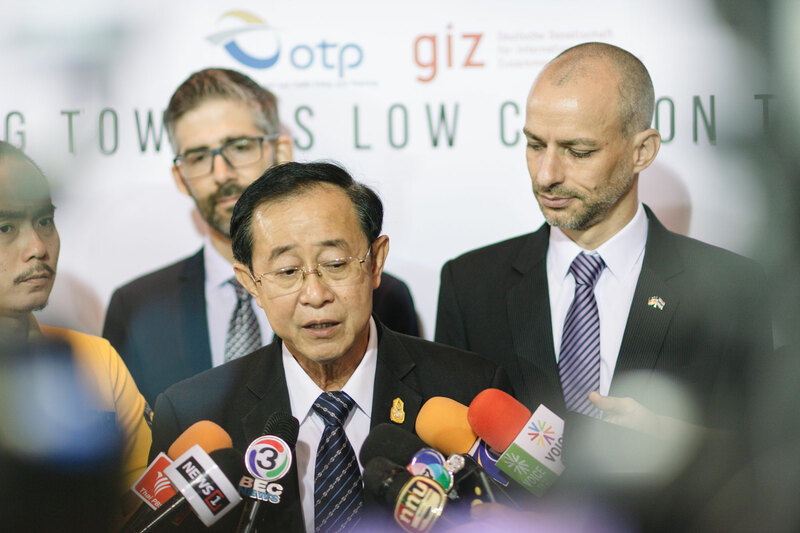 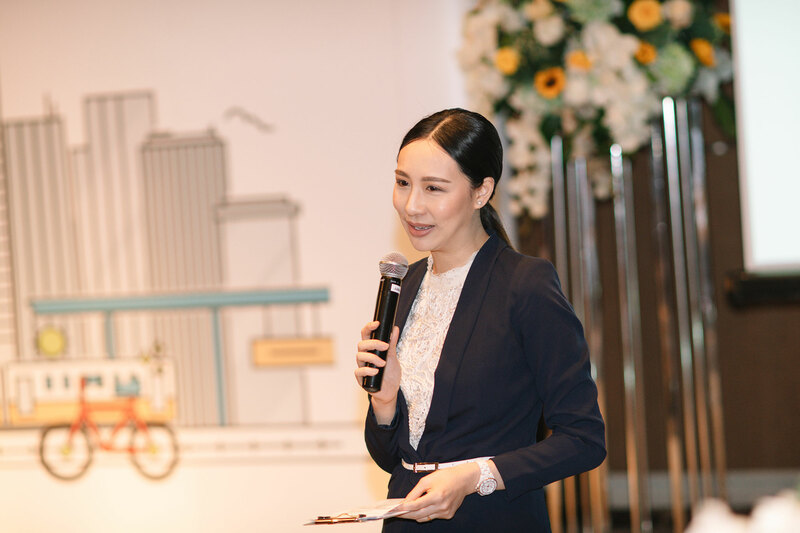 “Starting from 2019, we will focus our work more on Sustainable Urban Transport, fighting congestion, air pollution and making lives in the cities more liveable by solving urban transportation problems not only in Bangkok but also in the rapidly growing second-tier cities.” said Carolin Capone, Director – Sustainable Transport Thailand and ASEAN-GIZ.